Dixon has suggested we profile Shad K., a London, ON based alternative rapper who includes elements from all genres from jazz to funk on his tracks. Shad K's socially conscious lyrics have garnered him a great deal of attention. 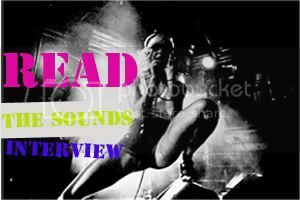 He is quickly becoming one of Canada's most sought after exports landing a spot on this years Vans Warped Tour as well as a gig playing at the SXSW festival in Austin this March. His debut Album When this is Over was released independently in 2005 to critical acclaim. He has since been signed to indie label Black Box Recordings, and has released his second album The Old Prince which was nominated for a Juno award for best rap recording of the year. Shad K is currently working towards his Masters degree at Simon Fraser University in BC. 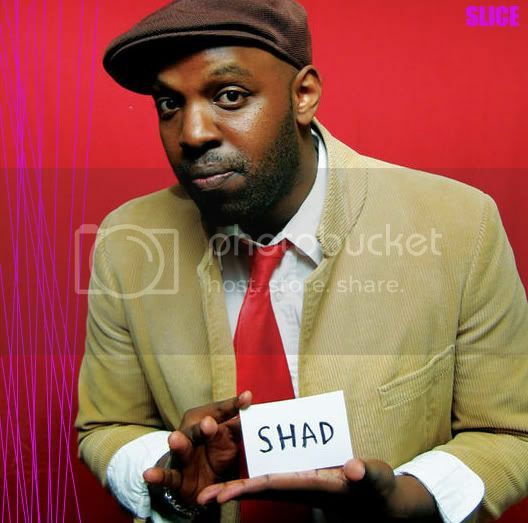 Don't forget Shad's POLARIS MUSIC PRIZE nomination in 2008 for best Canadian album of the year. It was eventually won by CARIBOU, of course. Spread the good word. Shad is the prince! And shucks, thanks for the shout out. Great post. I used to be checking continuously this blog and I'm impressed! Extremely helpful information specifically the last section :) I deal with such information a lot. I was seeking this particular information for a long time. Thank you and best of luck.